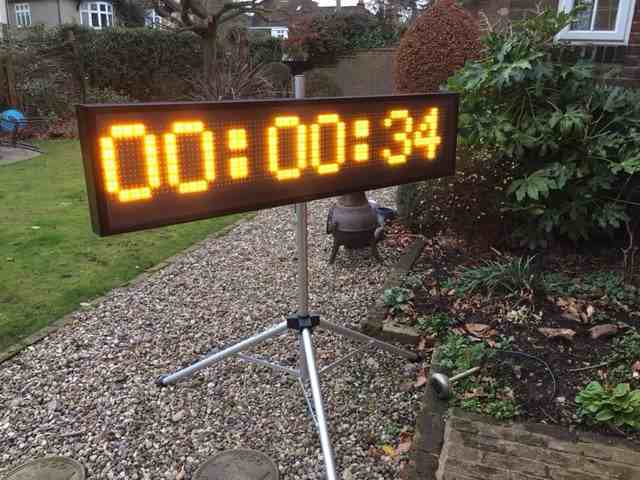 Essex County AA have a race clock available for hire - £50, but free to races hosting an Essex Championship race. It can be collected from the Chelmsford area. Please use the email address below to enquire.